We are stoked with how the season has progressed so far. It's awesome to see how you have contributed to make the park as fun as possible. 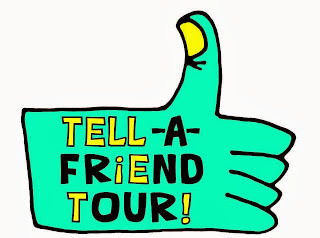 If you have ideas you haven't told us, the Shred Bolton Facebook page is a great platform to express your ideas. Any input you provide is seriously considered. Shredder Max Ryan gave us an idea for a flat rail which we liked so we put it in the next day. We know you all like The Jungle, but if you haven't landed all the tricks you were working on it's time to get up there! 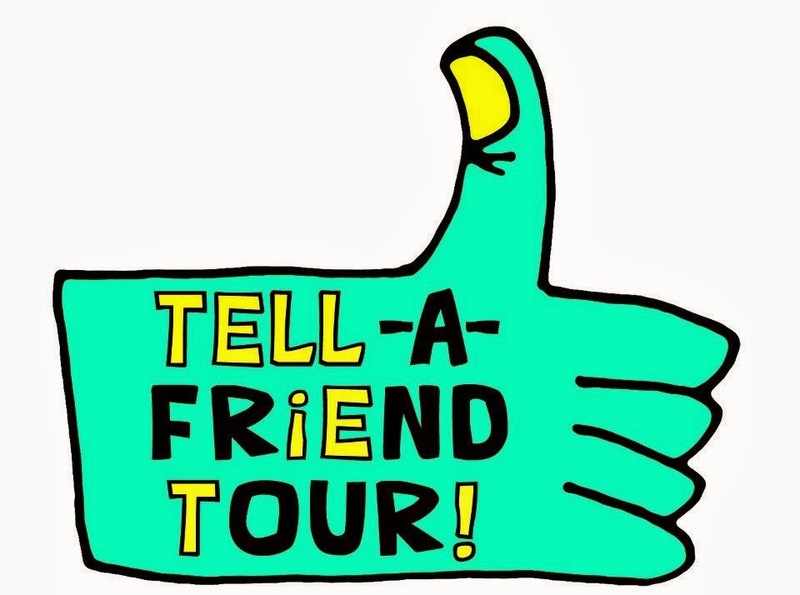 Next Tuesday park crew is preparing for the Tell A Friend Tour on Sunday the 12th presented by Line's Traveling Circus. We will be rebuilding the park Tuesday and Wednesday making an extra special setup for you and the Line fellas. Stay tuned this week to learn what we have in store for this years Wednesday Night Rider Series. We are still working on the schedule and format for the season. While we finalize the details, organize your bag of tricks in The Jungle and get stoked for the new year. Bolton Valley is ready to tap all that potential we've been talking about. Terrain Park Managers, Anthony Staples and I (Jeremy Hulsey) are working hard to unveil a fresh new park experience for you, the Bolton shredders. Throughout the season we will be dedicated to providing parks for all levels of skiing and riding. Whether you're ready to try your first 50-50 on the progression box or you're game for any feature we throw at you. We will make sure the park is primed and ready. We've had a rough start with some unseasonably wet weather, but last night we blew a little more snow, so The Jungle will be on point and ready to be explored by Christmas. Today snow crew has focused efforts to the Butterskotch park to make some jumps and a next level slopestyle course. If you accidentally bought a pass to another mountain, don't stress, we will have plenty of events and programs for you to come try out our parks. Wednesday Night Rider Series - This year we are bringing this competitions back to it's OG days. We are still working out the details, but be ready for bigger prizes, better setups, and tons of fun! Bolton Valley Edits -Bolton is looking to work with skiers, riders, filmers and photographers to properly represent our terrain parks. If you and your crew are looking to film here let us know! Park Clinics - Days when the park crew is ready to teach park newbies a thing or two about jumping and sliding down stuff. Much Much More - We are brainstorming non stop to make sure Bolton is as epic as possible this season. If you have any ideas, comments, or questions, feel free to post on our Facebook page @ ShredBolton. In the mean time come shred with us and Stay tuned for photos and videos of our setup in the Jungle. What's that they say about the best laid plans? Yeah, so we had best intentions of getting the Jungle Jib open this weekend. But the unusually wet weather, coupled with some freezing rain and a power outage, has delayed the opening of the Jungle Jib. The park crew will work on getting it back together tomorrow in the soft snow. We'll be able to open it up pretty shortly after the temperatures drop on Monday evening. Hang in there, we're as anxious as you to get the park open. Welcome to the Jungle (Jib)! We've got fun and games. We've got everything you want. And honey, we know the names. Yes, it's true, parks crews are working on Jungle Jib as I write this, and we hope to have it open either tomorrow (Friday) or Saturday. Word on the chairlift is that it's going to feature a mixed bag of straight rails, flat boxes of different widths and lengths, as well as a few corrugated pipes/rails. I don't want to spoil any surprises, but I hear there might be an oil drum too, but you'll have to come up and see for yourselves! Stay tuned to the snow report for official updates, but I fully expect to camp in the park this weekend, take some awesome footage of you all throwing down, and put together our first park edit of the season. Thanks to some cold days that helped the snow makers get ahead of schedule, Opening Day has been bumped up a day and we'll open for the season on Friday, December 13th! There's some snow in the forecast for this weekend as well, so hopefully that will pan out. We can't anticipate what future conditions might allow, but we are making snow on Alta Vista and hope to open it on Saturday. We will not have any terrain park features this weekend but plan to add some next week as snow surfaces allow. The first night of night skiing will be on Wednesday, December 18th. Happy Holidays $25 Lift Ticket Special Love to rip all the early-season turns? This is your chance.